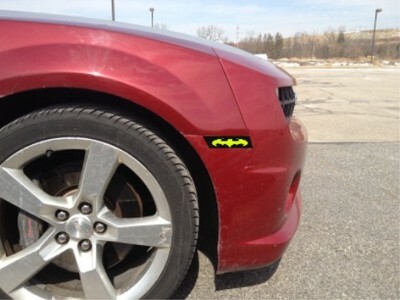 Add some snazz to those side lights. Choose from many designs. Comes as a set of 4 vinyl covers for the front and rear side lights.